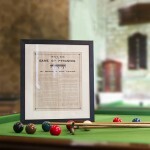 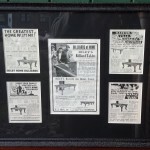 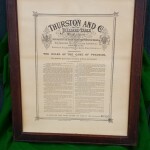 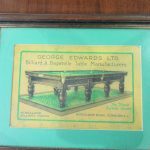 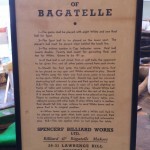 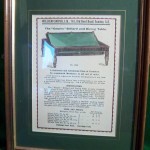 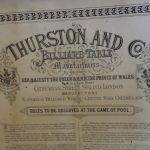 Original framed snooker and billiards rules, and adverts | Browns Antiques Billiards and Interiors. 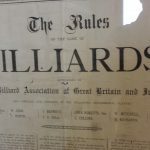 A selection of framed original antique snooker rules, billiards rules and original advertisements for snooker tables, billiard tables etc. 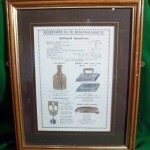 Reproduction items occasionally available.